Save 15% on our bundled packaging offers. 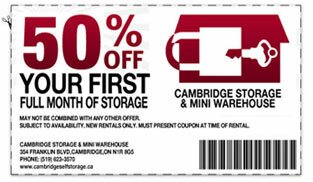 Cambridge Storage and Mini Warehouse has your storage needs covered. Cambridge Storage & Mini-Warehouse is a locally owned and operated family business that has been serving both residential and commercial customers for over 10 years. Whether you are looking for a small, or large unit, heated or non-heated, we provide the solution for all of your storage needs. Along with being able to help out with your indoor storage, outdoor space for your trailer’s, RV’s, boats etc is also available. Your packing and moving supplies can be purchased on site. We have everything from boxes, bubble wrap, protection kits, and tape. You can find a full list of our merchandise on our moving supplies page. 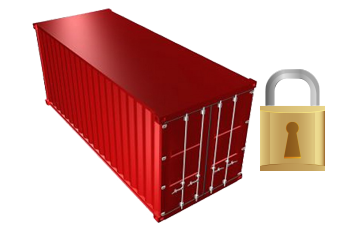 Our facility is fully fenced with a monitored security system and a staff member on site. 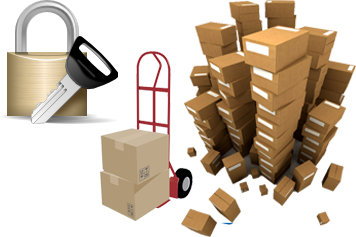 Cambridge Storage & Mini-Warehouse is an affordable, safe, and convenient place to store your belongings.